"quietly meditative but at turns leporine in its power"
Human Form is as much a reflection on an interior world on the cusp of change. 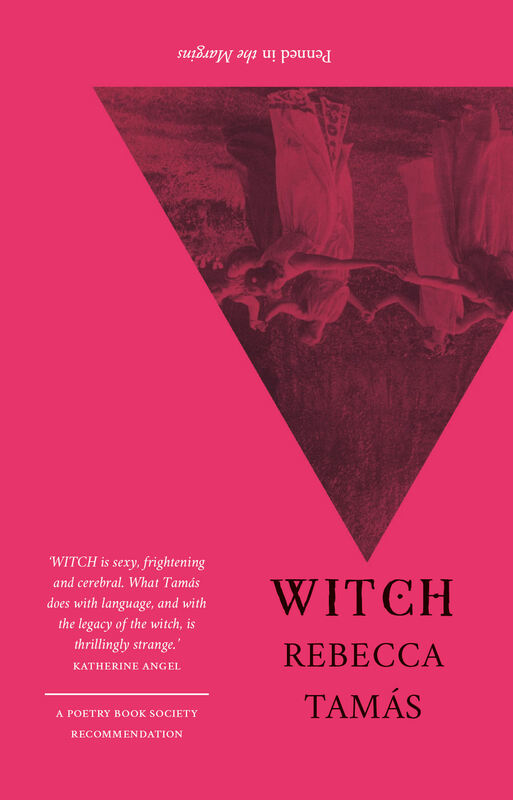 This book is a search for form, of modes of utterance, combining elegantly crafted lyrics with dense blocks of prose poetry and fractured texts. a mausoleum of errings and shortfalls. 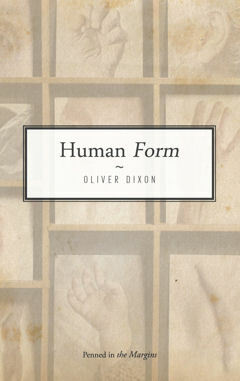 Both human and humane, Oliver Dixon’s debut collection of poetry maps a city and its inhabitants – from starlings and plane trees to a Stockhausen-listening street cleaner. But Human Form is as much a reflection on an interior world on the cusp of change. 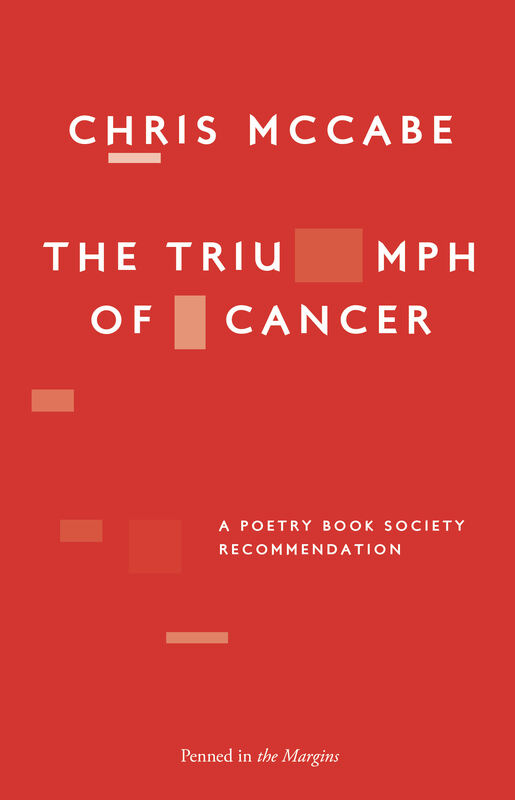 This book is a search for form, modes of utterance, combining elegantly crafted lyrics with dense blocks of prose poetry and fractured texts. 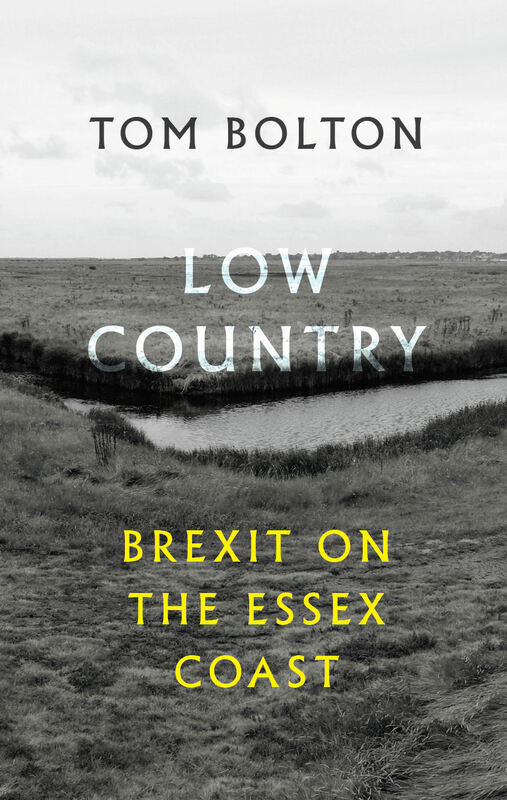 Dixon is a poet open to invention and re-invention: reflective yet lively, philosophical yet grounded, a brilliant observer of people, place and moments of uncertainty coalescing into meaning. Oliver Dixon was born in Sussex and, excepting periods travelling in Europe and Asia, has lived most of his adult life in London. 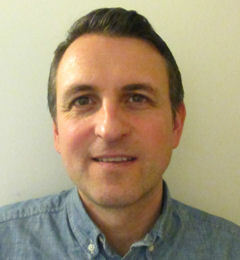 He is a specialist teacher for students with learning disabilities. 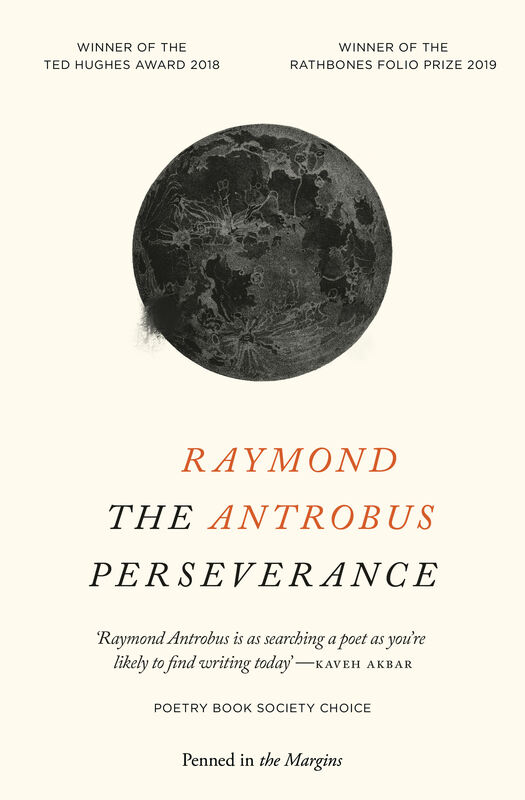 His poems and reviews have appeared in PN Review, The London Magazine, The Wolf, Frogmore Papers, Long Poem Magazine, Blackbox Manifold, Gists & Piths and New Welsh Review. He blogs at Ictus (oliverdixon1.blogspot.com). Human Form is his first book.